The fastest and most affordable way of finding a highly experienced, fully licensed plumber when you need it most. We only operate in Perth's CBD area and will get to you fast! Here at CBD Plumbers Perth, we understand that having a plumbing emergency is unpleasant and needs to be fixed ASAP. To be sure that our repair crews are always nearby, we limit our service area to Perth CBD 6000. 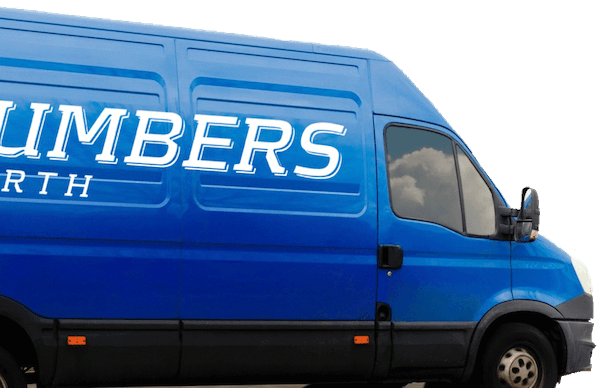 Our plumbers and their vans are available for immediate despatch and will get to your anywhere in the CBD fast! The easiest, fastest and most affordable way of finding a quality plumber when you need it most! Often, your plumbing needs can be planned for and scheduled. However, a lot of our customers experience emergency situations that need urgent attention. Whether you have a single office or a 30-story sky scraper, small drains and drainage can cause significant and costly damage the building. Hydro jetters increase a plumber’s ability to remove blockages in drains; while reducing the amount of time, effort, and mess that previously came with opening blocked drains. Once your water heater is beyond repair, you can trust us to do an expert job installing a new unit. There are various options for a new water heater that we can discuss with you in person. If you are replacing a gas water heating unit, we can help in a fast and cost effective manner. Our team of skilled professionals are just a phone call away; day or night. We are proud to say that our services are competitively priced and extensive warranties. Water backflow is an area of continued concern, and as such, it needs continued monitoring and maintenance. We can install, remove or repair almost any type of boiler unit. Realising that you have a burst pipe or water main can be a nightmare. If this happens, quickly turn off your water at the source (if possible) and call us immediately. We are confident that we will be at your doorstep in a matter of minutes. We only service Perth city and our vans/technicians are on hand to get to you fast. 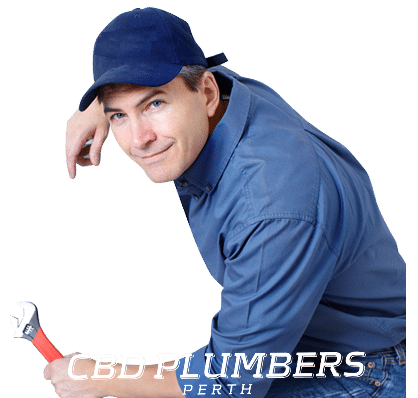 At CBD Plumbers Perth, we offer this exclusive guarantee: If our service technicians are not at your door within 60 minutes of the promised time, we will take 10% off of the cost of your project. For your convenience, we also schedule appointments in advance. Conditions apply. Plus, all our plumbers are covered by insurance. If there’s a problem, both our company and anyone impacted in your workplace is covered. 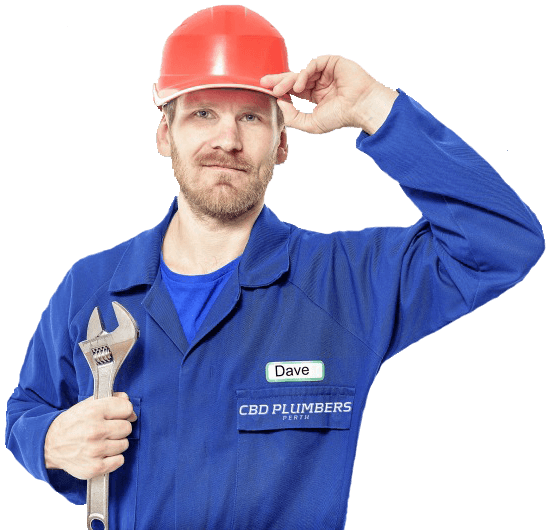 At CBD Plumbers Perth, we take care of plumbing needs that arise for all sizes of businesses. In our years in business, we cared for the plumbing needs of many high-profile businesses in the Perth city. Additionally, we carried out some major fit outs in the city. We have longstanding contracts for dozens of yearly maintenance jobs, as well as annual inspections. Whether you need plumbing work for new construction, or repairs and maintenance on an existing property, we have the knowledge, skill, and personnel to get the job done quickly and correctly. Because we know you are busy, our office will create a schedule of required maintenance on the products we repair or install. We will send you a courtesy notification two-weeks prior to the appointment. We are pleased to offer this as a free service to help head off any potential problems and keep your plumbing operating well. Additionally, we conduct RPZD testing and will schedule future required tests at the time of service to allow you to plan for our service call. Being in charge of a large Blue Collar Business can be stressful at the best of times. Sometimes unexpectedly we need to services of a plumber immediately. 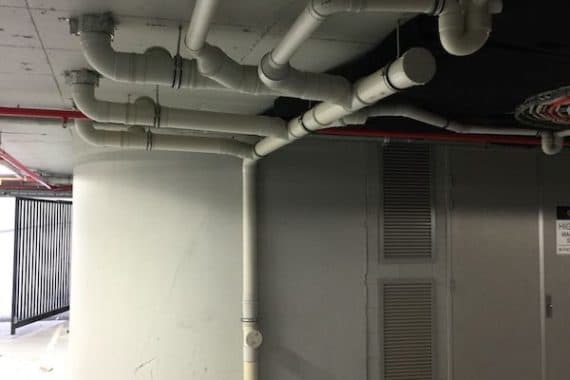 CBD Plumbers are always on site as fast as humanly possible. They are always friendly and deliver above and beyond. I both live and manage a business around the Perth CBD. Recently I had an issue with Tap Pressure and the problem was fixed immediately by the team. It’s nice to know no matter what the issue Perth CBD plumbers are on stand by for all Plumbing needs. All of our service technicians are highly skilled and certified in the plumbing field. Our service technicians will arrive at your home or business neatly dressed in a uniform with identification. We will arrive at the agreed upon time. While at your home or business, we will conduct ourselves in a respectful manner. We will make every effort to eliminate or minimalise and dirt or soiling to your property during the course of our work. We will also remove any debris and clean the areas where we worked. If your project requires more than one day, we will safely secure any of our equipment that remains on your property. Likewise, we will place any cleaning agents, chemicals, or other potentially hazardous materials in a safe location outside of your home or place of business. Our office will create a schedule of maintenance for products that we installed. 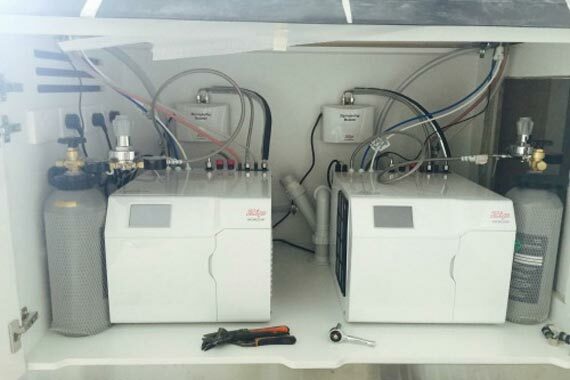 A system like this ensures all systems are up to par and helps avoid unpleasant surprises. We do not charge you for these checkups. We guarantee all of our work above and beyond the manufacturer’s warranty on parts. We are so confident you will love our work that for every home or business that you refer who uses our services, we will give you a discount next time we see you. 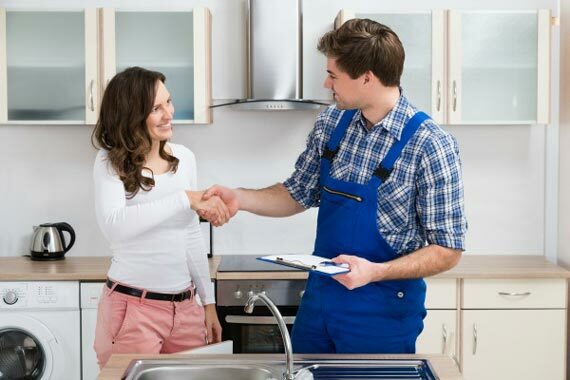 Because no two companies are likely to offer the same services at the same price, we here at CBD Plumbers Perth invite you to compare our quotes with those of our competitors. If you have a written quote from a competitor that is lower than the written quote from us, we will beat that price by 10%, guaranteed.